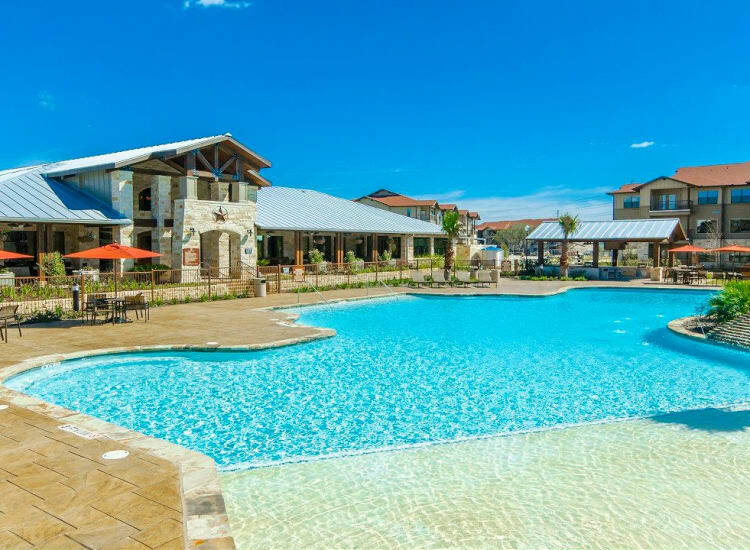 Find your retreat at Legacy Brooks. 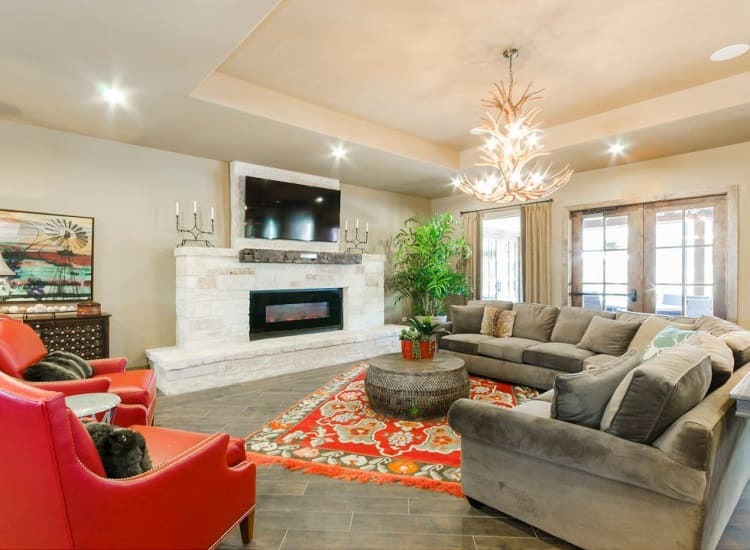 Our gorgeous apartment community boasts the finest amenities in the Brooks City Base neighborhood of San Antonio, Texas. 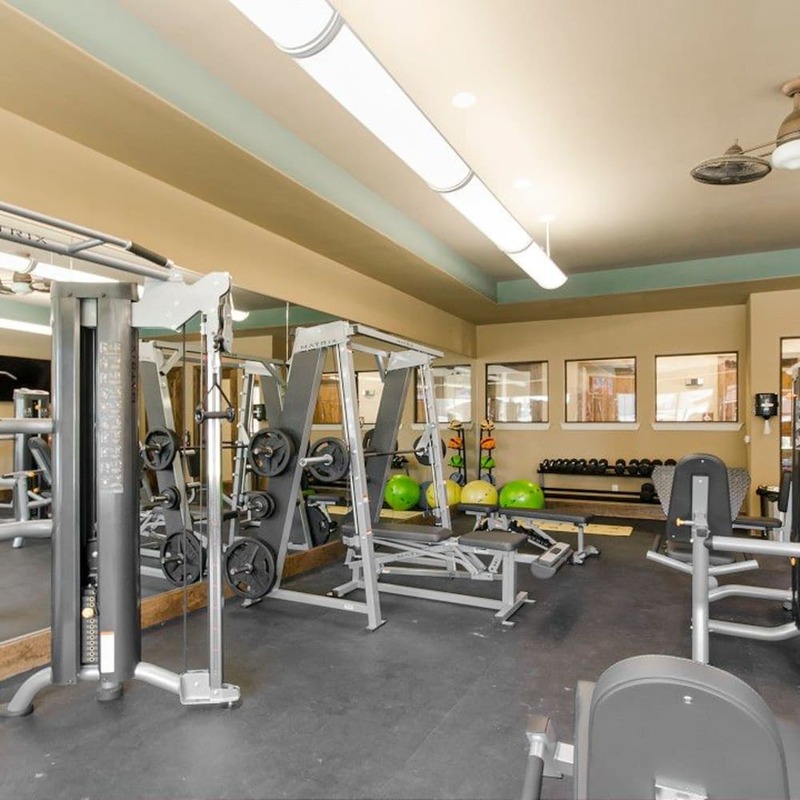 When you step foot into our community, our goal is to make you feel right at home. Stunning desertscapes create a warm and welcoming environment, while high-end extras inspire a sense of resort-style luxury. Kick back poolside at the outdoor entertainment area or take it up a notch at the state-of-the-art fitness center. Whatever your day is calling for, we have it here for you at Legacy Brooks. We know that when it comes to design, it is all about the small touches. Each floor plan is designed with sophisticated finishes to create an elevated home-style aesthetic. You’ll appreciate beautiful features like granite countertops in the kitchen, soaring high ceilings, and handsome wood-style flooring. Gorgeous Interiors. Designer Features. Legacy Brooks.